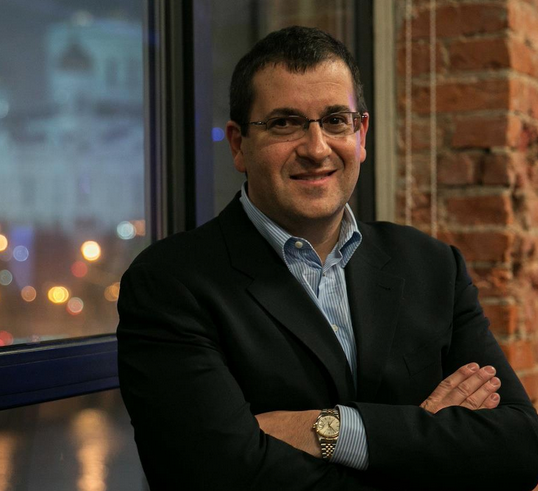 “We could go public,” SurveyMonkey CEO Dave Goldberg says, “but the cost of going public — of running a public company — outweighs the benefits.” As the founder of LAUNCH Media, which he took public before selling to Yahoo! (where he stayed for six years), Goldberg is familiar with the IPO process and isn’t in any hurry to repeat it. 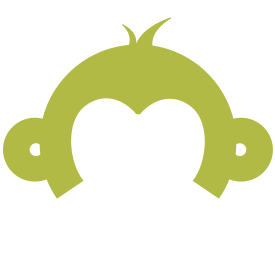 In 2009, Spectrum Equity and Bain Capital purchased a majority stake in online survey veteran, SurveyMonkey, installing Goldberg as Chief Exec in the deal. Fast forward to today and, as you may have heard by now (courtesy of ATD), the 13-year-old, under-the-radar survey giant has become the recipient of one of the largest private capital investments on record for an Internet company. The whopping $794 million debt and equity financing round values the company at $1.35 billion, and the amount raised rivals the mega-investments generated by Groupon and Facebook on the road to IPO. Companies typically raise this kind of funding when they’re gearing up for a public offering, but not in this case. Instead, the SurveyMonkey CEO tells us that the company plans to use the massive recapitalization cash out employees and early investors by buying back shares from its employees and stakeholders and, in turn, eliminating most of its existing debt. It’s a big win for SurveyMonkey’s two primary existing stakeholders, Spectrum Equity and Bain Capital. The former, for example, has reportedly seen more than a 7x return on its $64 million investment. Not bad for a day’s work. And, hey, if you don’t need cash, why not? Seems reason enough to add another check in the “Reasons Not To Rush An IPO” column, even though SaaS (especially SaaS that’s consumer-facing) is a hot space, and SaaS IPOs have tended to fare better than their consumer web counterparts. Plus, there’s reason to believe the SaaS IPO market will continue to be active — a check in the opposite column. Nonetheless, SurveyMonkey’s massive round means it can put the public markets on hold, at least for now. Of its $794 million raised, $350 million came in the form of debt financing (from a syndicate led by JPMorgan). Why debt, you ask? Because it allows the company to reduce its share cap, the CEO says, and enable new investors to own a larger proportional stake in the company. Without that debt raise, he continues, SurveyMonkey wouldn’t have been able to pull off the additional $444 million it raised in equity. While Spectrum will continue to hold a stake in the company after the raise, it reduces the firm’s share of the company, although it remains one of the top shareholders. The same is also true for Bain Capital, as the investment means that the firm is no longer one of the top three shareholders, Goldberg confirms. Instead, the largest chunk of its equity investment was put up by first-time SurveryMonkey investor, Tiger Global, leading the VC giant to replace Bain as the top stakeholder. Google followed, putting up the second largest share of the investment, with Google’s head of corporate development, David Lawee, joining the company as a board observer. In turn, Tiger Partner Lee Fixel gained a directorship. The round also saw significant contributions from Goldberg himself, Chamath Palihapitiya’s Social+Capital Partnership, LA-based VC and private equity firm Laurel Crown Partners and, of course, Facebook COO Sheryl Sandberg. While much of this has already trickled out in the press, no one has of yet detailed the involvement of Iconiq Capital in SurveyMonkey’s equity raise — specifically, the handful of notable tech industry CEOs that contributed significant investments via the under-the-radar money management firm. Goldberg confirmed that Yammer Founder and CEO David Sacks participated in the investment, along with Dropbox Founder and CEO Drew Houston, early Facebook employee/CTO and Quora co-founder and CEO Adam D’Angelo, former Yahoo COO, Guitar Hero CEO and current Chief Exec of Chegg, Dan Rosensweig and LinkedIn CEO Jeff Weiner. Of course, given the significant capital put up by Tiger, Google and an impressive list of investors, the question remains: Why SurveyMonkey? 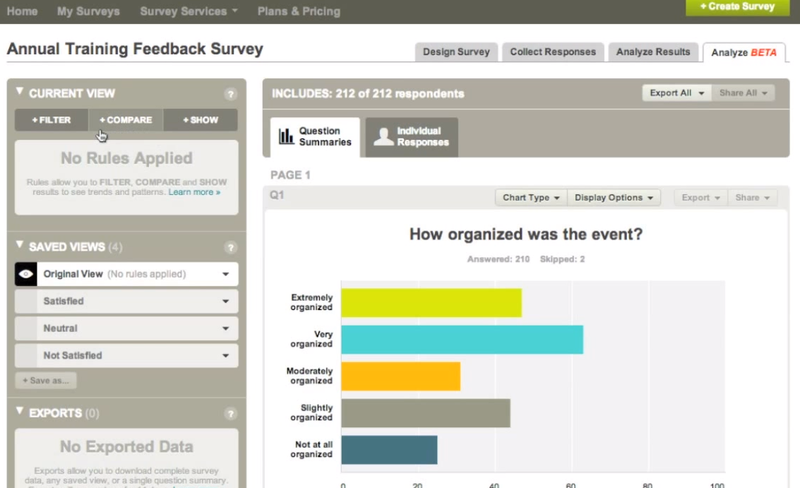 Well, when it comes to affordable, easy-to-use online surveys, SurveyMonkey is the service of record. Its cloud-based, consumer-friendly and freemium SaaS model has created the foundation for a sustainable, high-growth business. Over the last four years (since its deal with Spectrum and Bain), the company’s traction has increased significantly, to the point where it today has 14 million free users, 360K paying customers (who pay $200 to $300/year) and its website averaged 65 million monthly visitors last year. In addition, the company saw $113 million in revenues last year, which have been growing 30 percent year-over-year, the CEO said. And, according to Fortune, its earnings last year were $61 million at a 54 percent margin. Given its capitalization, SurveyMonkey manages to remain lean compared to its constituency, employing around 200 people. This has allowed the company to reinvest significantly in its technology, and over the last three years, it has completely rebuilt its entire stack. In turn, it’s been hard at work on APIs and a developer portal and recently debuted an entirely redesigned analytics platform. The current analytics offerings that accompany its surveys have been sufficient but have been without support for more complex analysis. The new platform aims to fix that, offering a more robust solution for individual and enterprise users. Going forward, Goldberg sees big growth potential in international markets. While its English language surveys are now in every country in the world, it got a slower start in non-English-speaking countries. While the site now supports 15 languages (and accepts payments in 29 currencies), the CEO says it has a long way to go. Luckily, that measly little $794 million investment buys SurveyMonkey a lot more time. Down the road, restlessness will grow among its new investors and the company will have to head to the public markets. But until then, quarterly earnings calls are far from Dave Goldberg’s mind.